This is where you can come and see how your team is doing in the competition. This graph represents all donations that have been received and recorded. If you write us a check, put it in the mail and refresh this page…nothing will change. 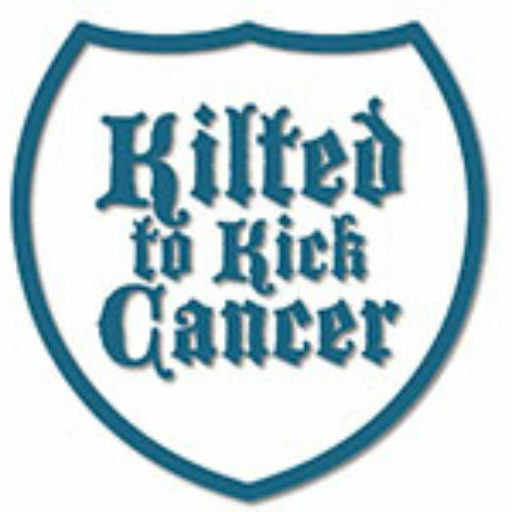 If you believe you made your donation without selecting the right team, email your details to justin@kiltedtokickcancer.org and we’ll do our best to make sure your team gets credit. Organizing an event? Make sure to let us know and we’ll add that total if it is sent in time. To make things interesting the last 48 hours of the fundraising competition will take place “In the dark.” There will be no more updates on team totals until the end of the competition when all online, in person and check donations can be tallied and verified. As a reminder, all online donations made prior to midnight on the 30th will be applied. All checks postmarked by the 30th will be applied. Thank you to all the teams participating this year! Winners will be announced 1-2 weeks following the close of the competition. Where are the 2018 donation results?